24th of December – Please telephone the practice between 8:30-11am. 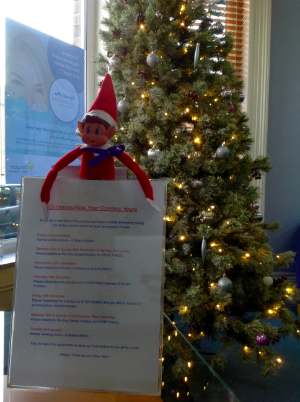 25th & 26th of December – Please telephone the Bay Dental Helpline on 01539 716822. 27th & 28th of December – Please telephone the practice and you will be advised an emergency contact number. 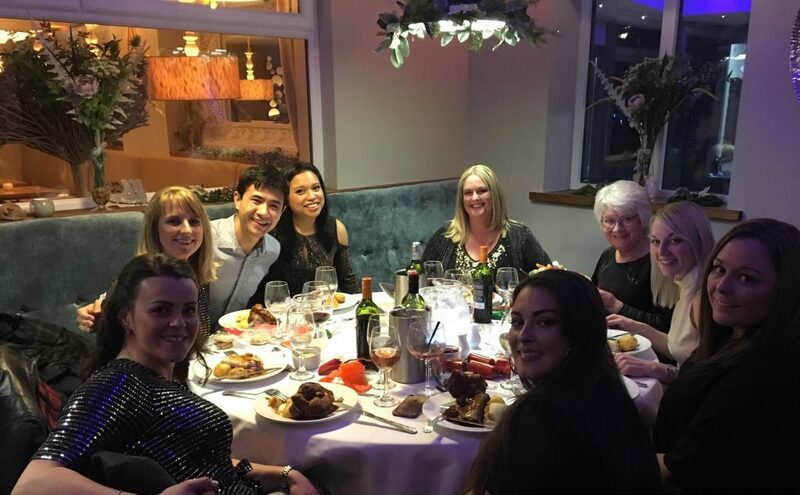 29th & 30th of December – Please telephone the Bay Dental Helpline on 01539 716822. 31st of December – Please Telephone Monica Forsman on 01229 584051 between 9am-12pm. 1st of January – Please telephone the Bay Dental Helpline on 01539 716822. 2nd of January – Normal working hours! Wishing all our lovely patients a very Merry Christmas & A Happy New Year!! 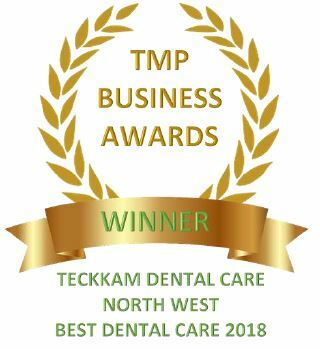 We hope you all enjoy celebrating from the Teckkam Team. 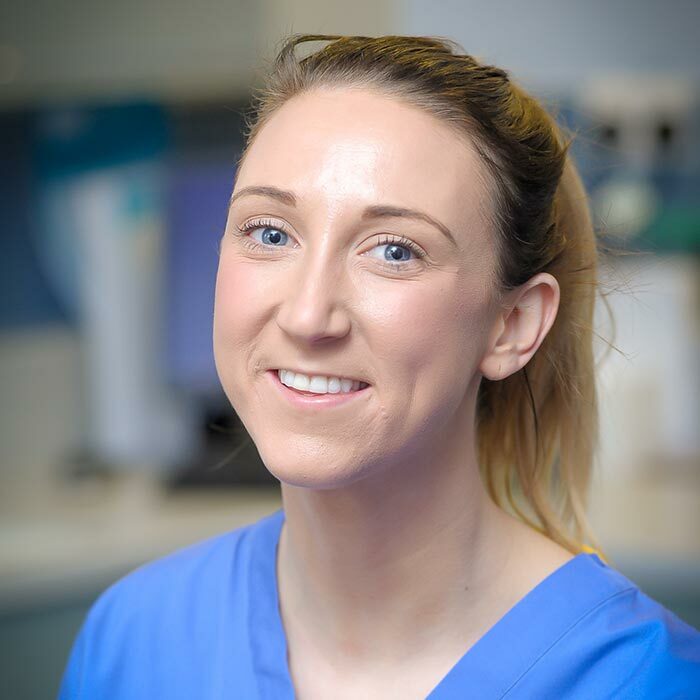 We are delighted to announce that our Lead Dental Nurse Emma Sneesby is now qualified to take dental impressions. 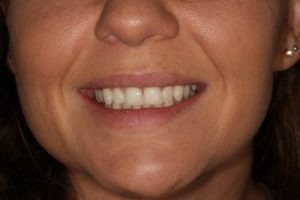 After completing 5 theoretical study modules and taking 30 impressions, including 3 detailed case studies, Emma is now able to take our patients dental impressions for such treatments as; sports mouth guards, whitening trays, orthodontic retainers, and first stage denture impressions. If gingivitis isn’t treated, a condition called periodontitis can develop. This affects the tissues that hold the teeth in place. If periodontitis isn’t treated, the bone in your jaw may be damaged and small spaces can open up between the gum and teeth. 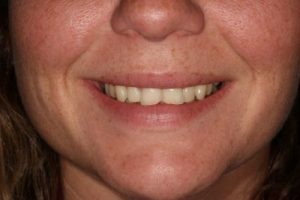 Your teeth can become loose and may eventually need to be removed. Regular dental check ups and hygiene visits can help to prevent gum disease. Please contact us to book your routine dental appointment on 01229 820682 or message us via Facebook. Are you brushing your teeth the right way? Brushing your teeth the wrong way and with the wrong kind of toothbrush can mean that you’re not properly cleaning your teeth. Find out the right way to brush your teeth and tongue for fresh breath, and better oral hygiene! May we take this opportunity to send our best wishes to you all for a very Happy Christmas and New Year! !